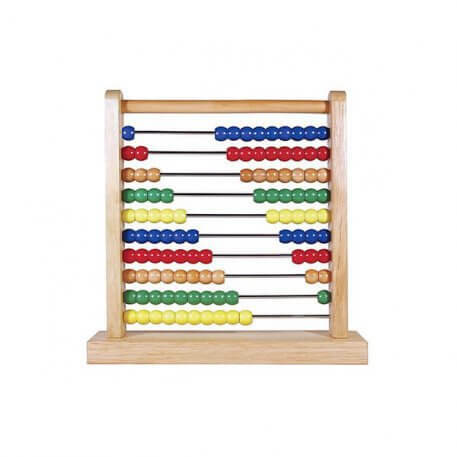 This wooden “calculator” helps teach math skills, patterning and colour recognition. Slide and count the beads with this timeless counting frame. Fun activity ideas included!